The average booking time is 3-4 hours, but you can book in the number of hours to suit you. Here's our guide! We recommend 2 hours cleaning for a 1-bed 1-bath. For each additional room we recommend an extra 30 minutes, e.g. a 3 bedroom, 2 bathroom property would take 3.5 hours. 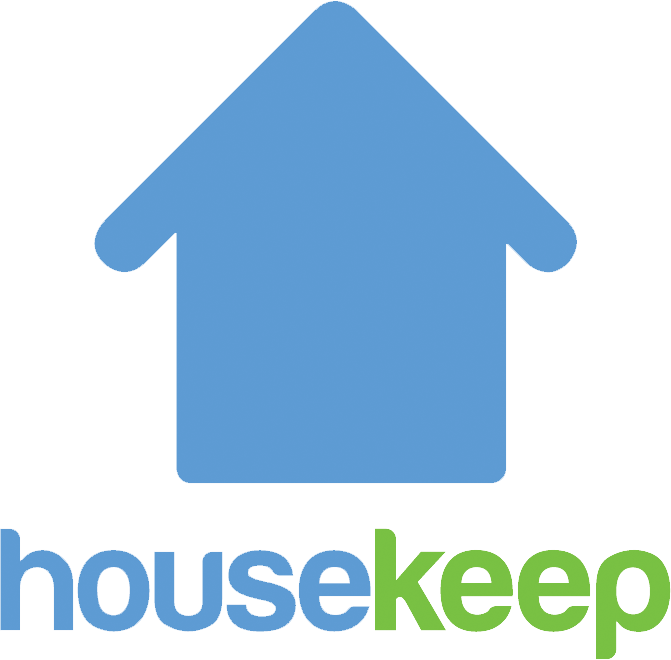 If you don't want every room cleaned,you can reduce the length of clean as necessary and leave instructions for your Housekeeper about the areas that you would like prioritised. We estimate a cleaner can iron 5-10 shirts per hour. This is dependent on the cycle length but we recommend booking an additional 30 minutes to allow for loading and hanging. We recommend 1-2 hours depending on the size of property. Housekeepers can be expected to clean a half fridge in 30 minutes. Please note that your Housekeeper is unable to clean the freezer unless fully defrosted prior to their arrival. We recommend that you book an hour for an inside oven clean. If you book in an oven clean you'll need to provide oven cleaner & gloves. Please note, we recommend lighter cleaners rather than specialist oven cleaner which can damage your kitchen.